An Economical Replacement for Deep Prep II. Formulated with synthetic beeswax and medical grade lanolin. Designed to have the texture of a cream and melt on contact with the skin. 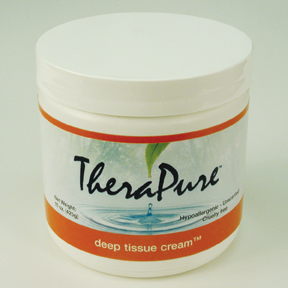 Provides optimal resistance in deep tissue massage techniques.